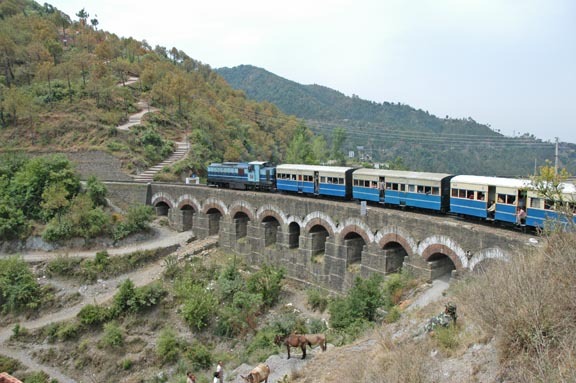 Arrive Kalka railway Station and transfer to the hotel. Dinner and overnight stay at the hotel. 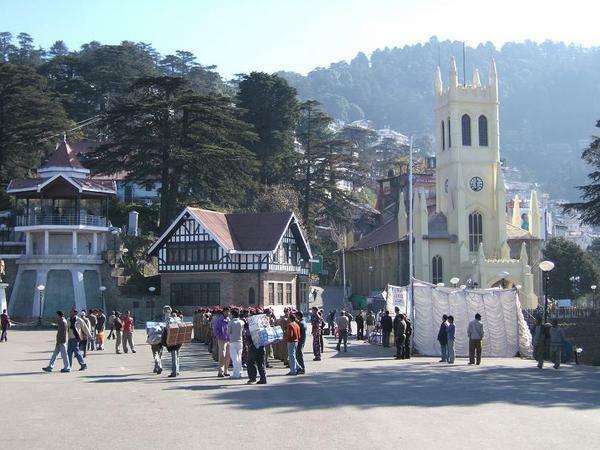 Morning take breakfast and go on a sightseeing tour of Shimla. 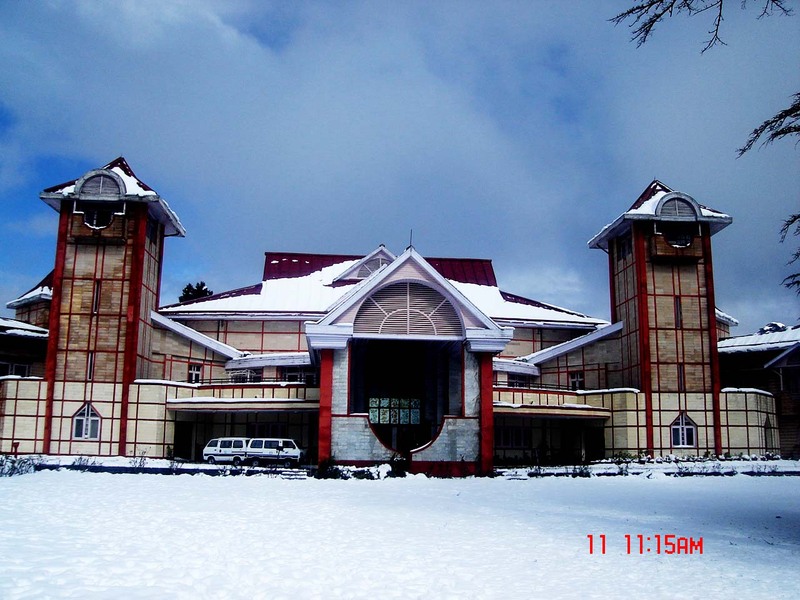 Visit places like Sankat Mochan, Advance Study, State Museum, Jakhu Temple, The Mall, Ritz, City Church etc. Dinner and overnight stay at the hotel. 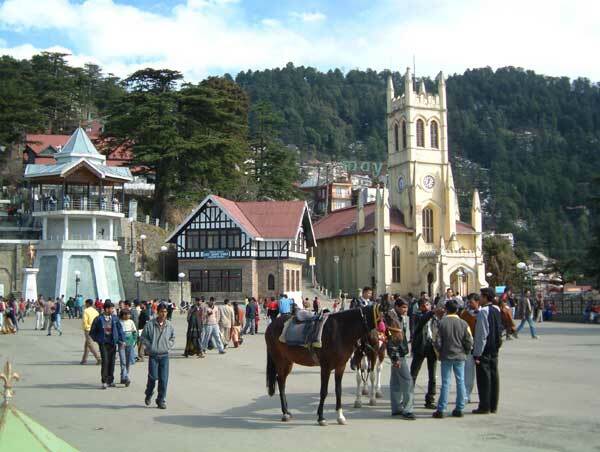 Morning take breakfast and go on a sight seeing of Shimla and visit Mashroba, Crignano, Naldehra and Tatapani . Evening back to the hotel.Dinner and Overnight stay at the hotel. Morning after Breakfast start for the sight seeing tour of Kufri and Chail on day 04 of Shimla Calling Tour. Overnight stay at the hotel. After morning breakfast,Head for the onward destination. 4 nights of accommodation on single/twin sharing basis. 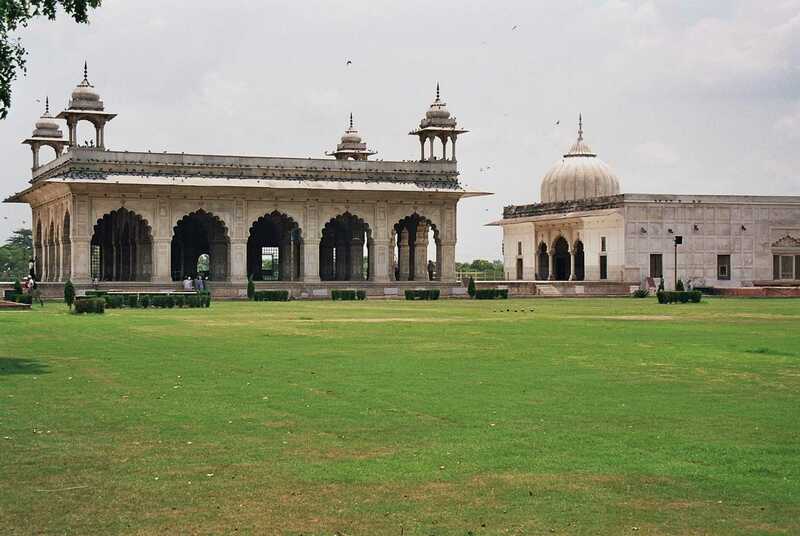 Meals served as per the plan. A/c vehicle as per the itinerary.